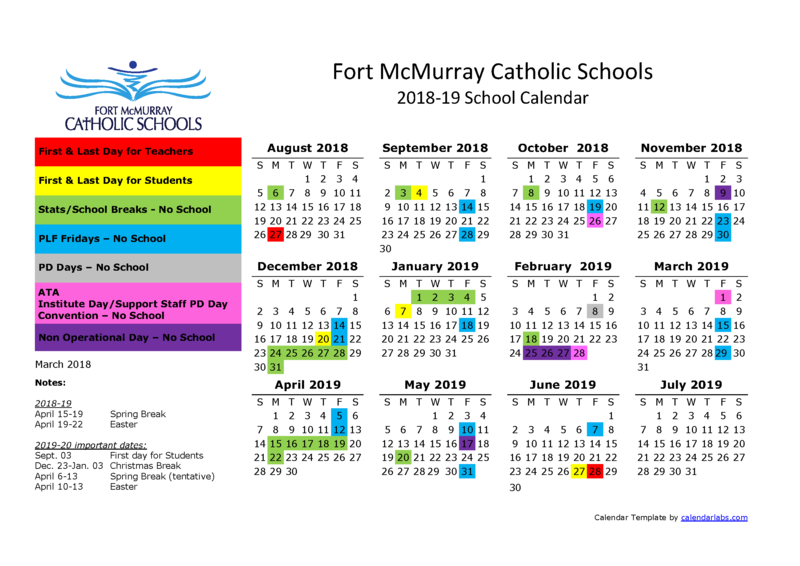 We are here to support the entire Fort McMurray Catholic Schools family to the best of our ability! 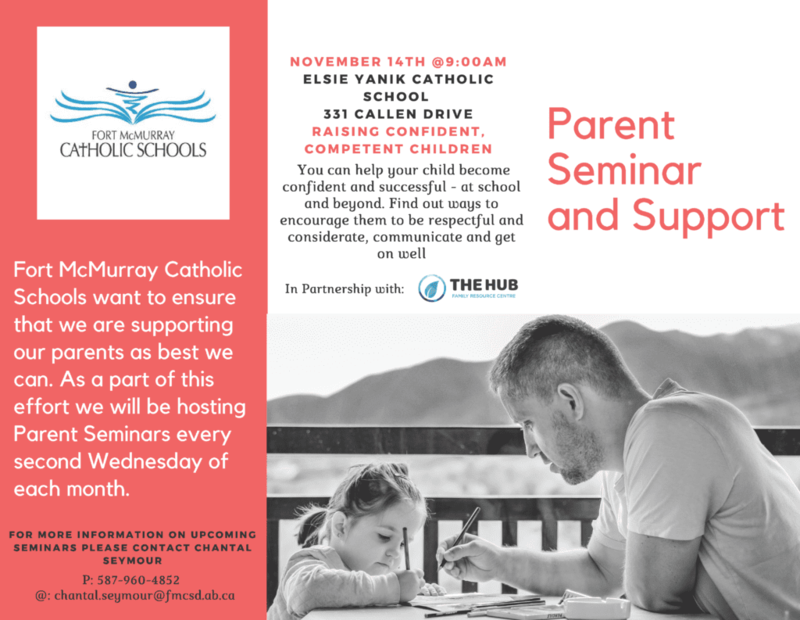 The second Wednesday of each month we will be hosting a parent seminar. The next one will be held November 14th at 9am at Elsie Yanik Catholic School.